The strip center is improved with a one (1) story steel and masonry structure, a slab foundation and flat roof with rubberized membrane on 5.13+/- acres. The building was constructed in 1989+/-. 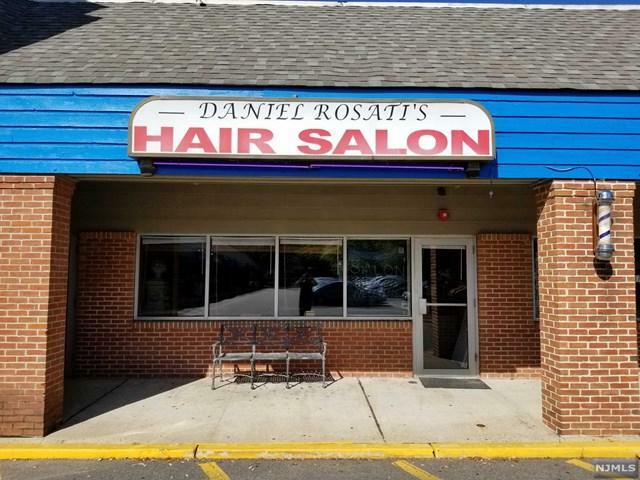 The 1,500+/- SF unit has tile and hardwood floors with sheetrock walls and a drop ceiling.AMAZING opportunity to own your own salon, NO MONEY DOWN! 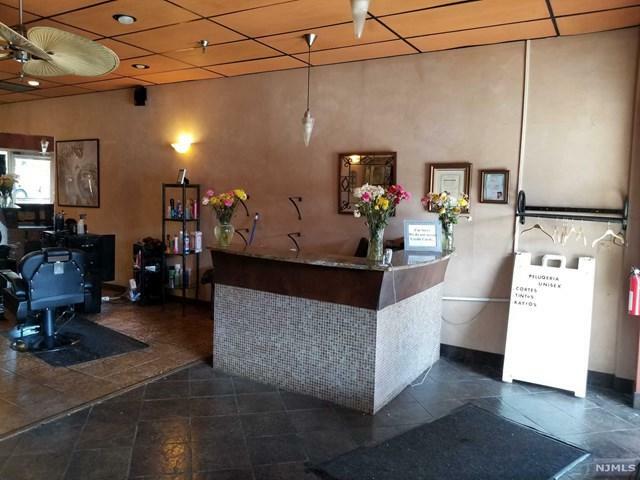 Beautiful (and only) 1,500+/- SF salon in very busy, Wawa anchored, strip center. 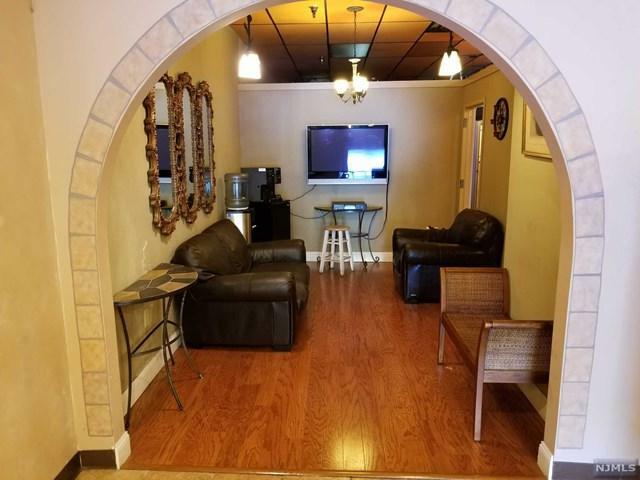 Owner is willing to work with purchaser to bring them up to speed and introduce them to his list of clients, through the first year if necessary. Well below market, rental rate. 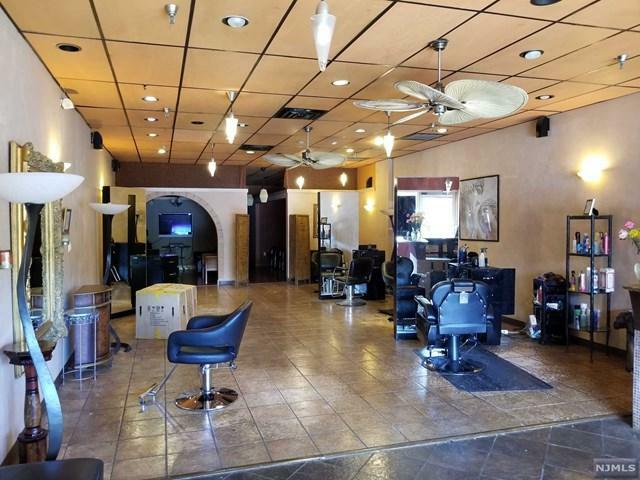 Beautifully decorated with brand new salon chains. Begin making money immediately!